Please join Africa Club in welcoming Sandile Msimango, EMBA '20, into its Boma on Wednesday, April 17th. Before pursuing his Global MBA at LBS and Columbia, Sandile, most recently, spent 6 years at MTN, the 11th largest mobile operator in the world, managing mergers, acquisitions and disposals across the group's 21 countries' of operations. He also served in the capacity of Board Director for MTN Swaziland, Nigeria Tower Interco BV (Netherlands) and INT Towers Limited (Nigeria). Previous to his time at MTN, Sandile was an Associate on the Metals and Mining Investment Banking team at Goldman Sachs. The word "boma" means "home" in Swahili and Africa Club's "Boma Chat Series" is a new initiative for the club that is centered around intimate conversations with esteemed guests. The Boma Chat Series is based on the "fireside chat" concept. For each chat session, Africa Club will invite a small audience into its boma to participate in an intimate conversation with a featured guest who has deep experience conducting business in Africa. The featured guests will initially consist of recent LBS graduates and current EMBA students. 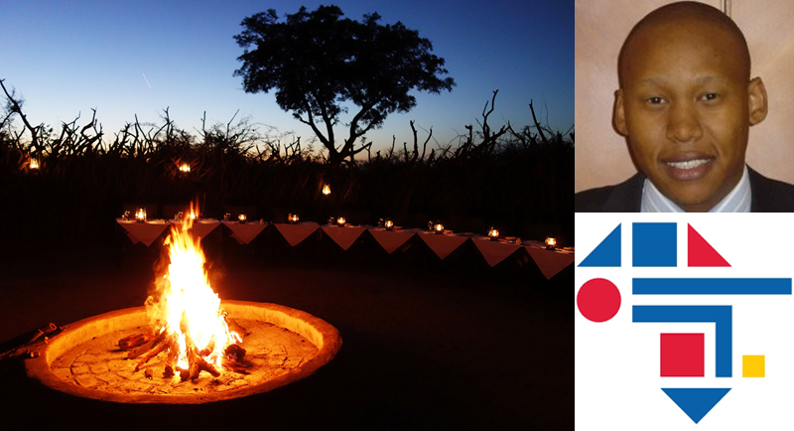 We look forward to welcoming Sandile and a small audience into the club's boma on April 17th!